Reliable industrial slitting and rewinding services in half the time. Pallet covers, interleaving, product overwrap, tube and core, bag handles—whether your rolls are lightweight paper or .050” board, we’ve got your converting jobs covered up to 80” in OD and up to 63” in sheet width. 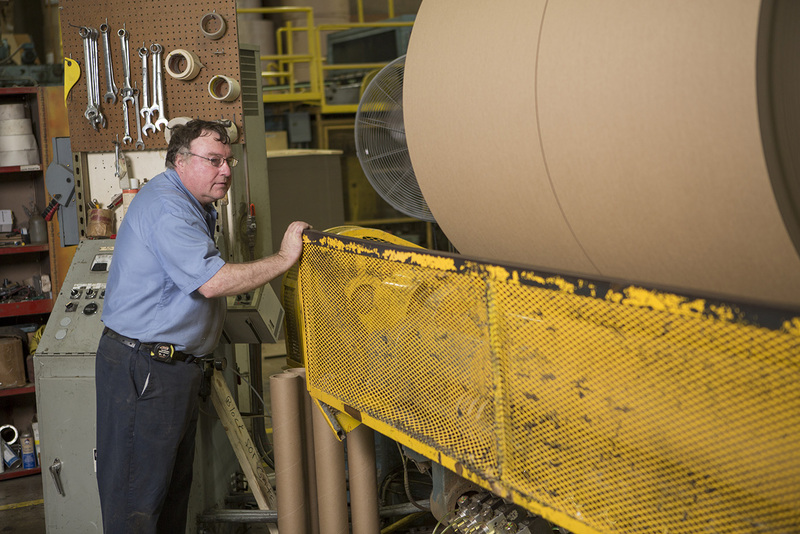 High quality paper from American mills, plus a turn around time of half the industry average, what’s not to love? Printing services are available for that personal touch. Slitting and rewinding capabilities you can count on.